Between August 1st and September 12th, Hanumatpresaka Swami (HpS), Senior NIOS lecturer and project promoter, traveled to Houston, Texas; San Francisco, California; Boise, Idaho; and Spain doing NIOS’s educational development. He participated in Teacher Training for the traditional Vedic primary school, Goswami Academy, in Houston and gave four lectures on the Srimad Bhagavatam for the Bhakti-vaibhava diploma for the ISKCON Ministry of Education. Everywhere he was inundated with requests for individual consultation and inquiry. 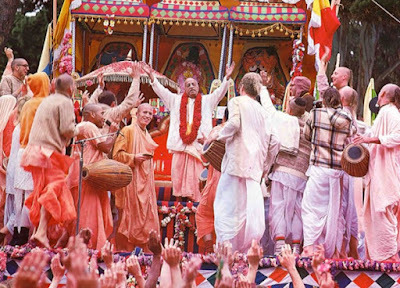 Srila A. C. Bhaktivedanta Swami Prabhupada leading the Ratha-yatra festival. In the San Francisco Bay Area, he stayed for four nights in San Jose and three in Berkeley, California. He lectured and showed original documentary videos from the 1977 Ratha-yatra festival in San Francisco and joined the annual event on Sunday the 19th. With great austerity, he moved to the very old and traditional ISKCON temple in Berkeley for three nights doing regular lectures and one Vedic Hari-nama Diksa ceremony. 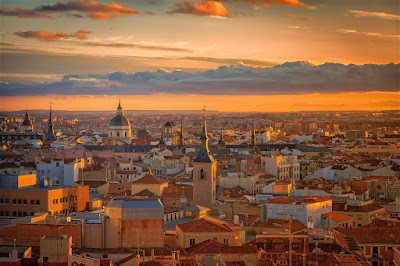 From Boise to Madrid was three very, very long and hard flights, but our HpS did it and then spent two weeks in Brihuega at New Vraja Mandala, Barcelona and Madrid. 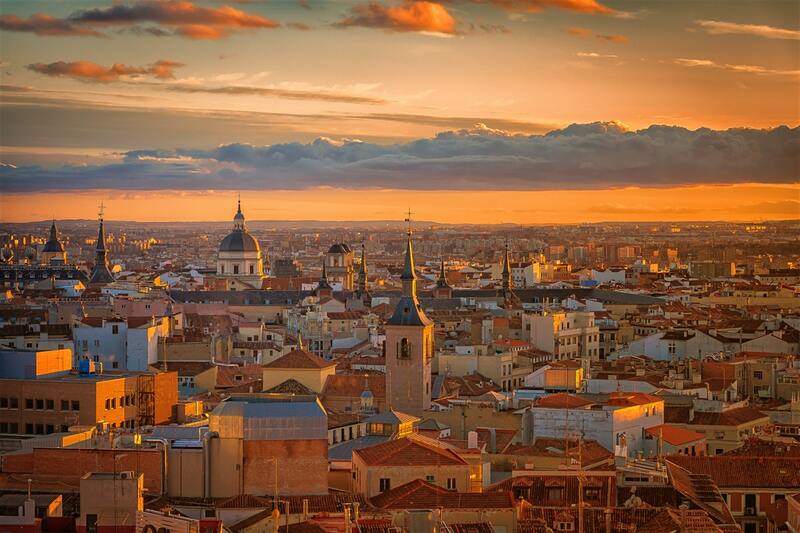 Madrid is Spain's golden metropolis. Efforts had been made to contact prominent philosophers and artists, but none of these materialized. However, there was excellent recruitment of very qualified people—such as Jose Vallines Mira, Jayanta Das and his good wife, Paloma Rojas—to develop the promotion of Solaris and contact contributors in Spain. HpS also performed another Diksa ceremony and was lecturing up to four times a day on the Upadesamrta of Rupa Goswami. 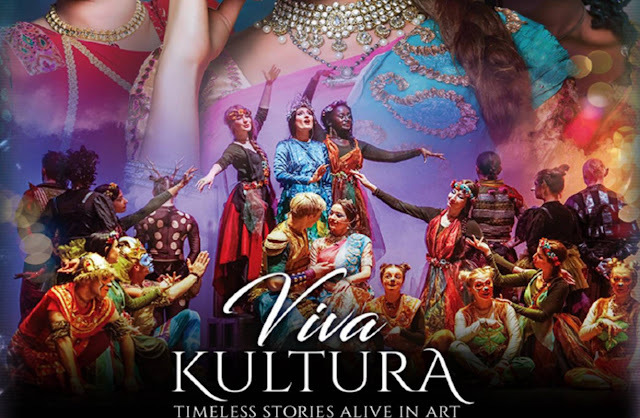 The annual Janmastami festival, which was celebrated at the New Vraja-mandala castle in Brihuega, had participation of over one hundred guests and public from all over Europe. Arriving back in the USA, very low on energy, HpS dove right into the work for NIOS’s annual IRS reporting, the Viva Kultura festival, and plans for the October–November South American Art and the Sacred Symposium. NIOS investment for the Tour was about $1,500 and donations were about $11,000 demonstrating the popular appeal of these topics.